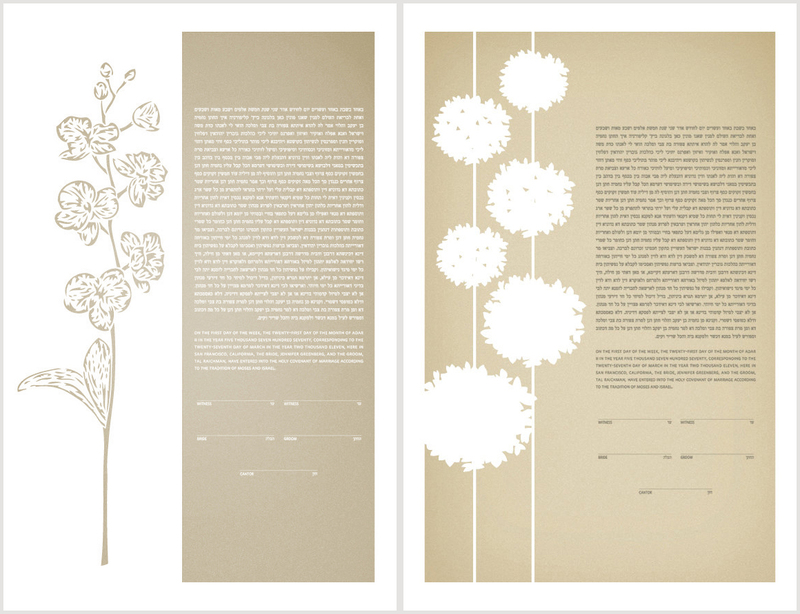 In continuation of my last post, above is the mock-up of the two new flower designs from my Papercut Ketubot line with Urban Collective. These two round up the list of new designs added to the collection. They are the Orchid and the Hydrangeas. What a beautiful blog you have! I´m amazed by everything you make - it´s all so pretty.